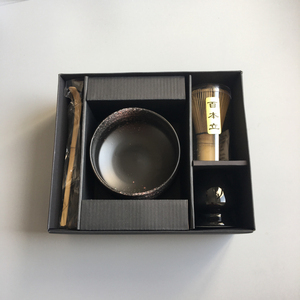 2 YRS Shenzhen Xiaomei Cultural And Creative Industry Co., Ltd.
6 YRS Changchun Jinsheng Zhuoyu Trading Co., Ltd.
2 YRS Anyang Zhifang Commercial And Trading Co., Ltd. 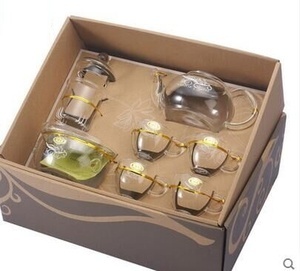 HOT SALES hand made heat resistant/borosilicate teapot glass tea set with 6pcs glass cup. 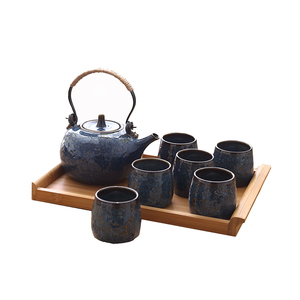 HOT SALES hand made heat resistant/borosilicate teapot glass tea set with 6pcs glass cup. Item No. HOT SALES hand made heat resistant/borosilicate teapot glass tea set with 6pcs glass cup. 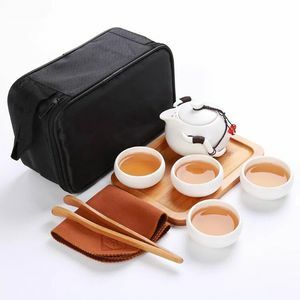 HOT SALES hand made heat resistant/borosilicate teapot glass tea set with 6pcs glass cup. 2 YRS Beijing Sunlight Import & Export Trading Co., Ltd.
2 YRS Guangzhou Jing Dao Ceramic Co., Ltd.
1 YRS Zibo Comm-Mountain Glassware Co., Ltd.
1 YRS Hejian Hengyang Glassware Co., Ltd.
1 YRS Hebei Monday International Trading Co., Ltd.
2 YRS Shenzhen Qijia Zheng Import And Export Co., Ltd.
6 YRS Shenzhen Tao Hui Industrial Co., Ltd.
2 YRS Changsha Bei Nuo Imp & Exp Co., Ltd.
Alibaba.com offers 170,110 tea set products. About 53% of these are coffee & tea sets, 5% are cups & saucers, and 3% are mugs. 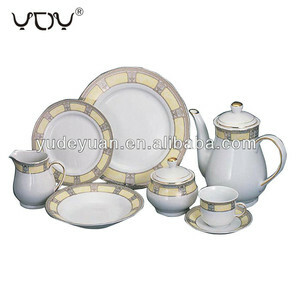 A wide variety of tea set options are available to you, such as plastic, ceramic, and metal. You can also choose from ce / eu, sgs, and fda. As well as from stainless steel, cast iron, and carbon steel. 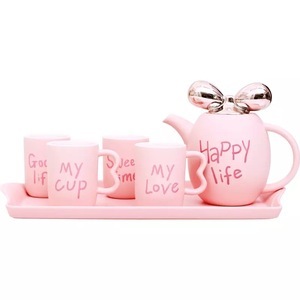 And whether tea set is pp, or abs. 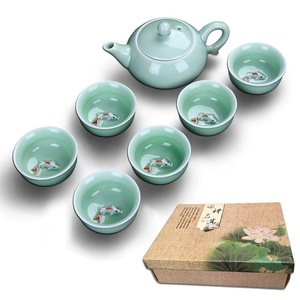 There are 170,110 tea set suppliers, mainly located in Asia. 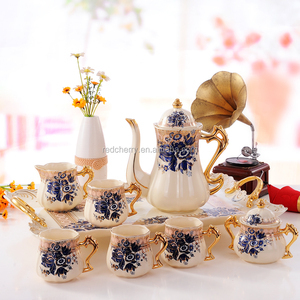 The top supplying country is China (Mainland), which supply 100% of tea set respectively. 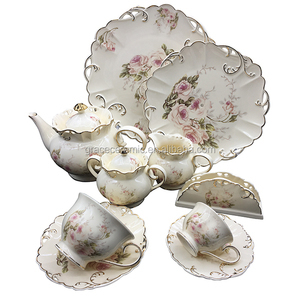 Tea set products are most popular in North America, Western Europe, and Domestic Market. You can ensure product safety by selecting from certified suppliers, including 22,087 with ISO9001, 15,185 with Other, and 5,763 with BSCI certification.